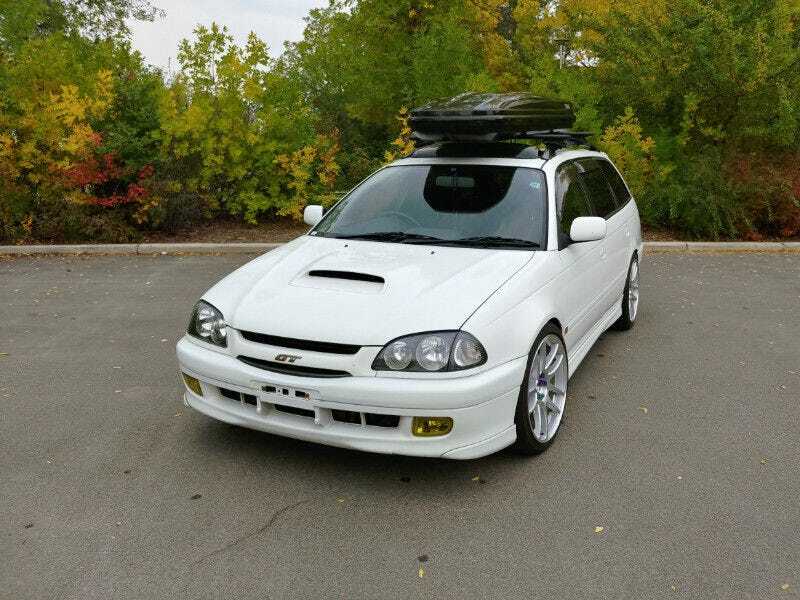 Want a less fancy Toyota wagon for $8500 CAD? This 1997 Caldina GT-T seems pretty cool. 10/10 would hoon.